Raheem Sterling has won the EA SPORTS Player of the Month award for November. The 24-year-old scored three goals and set up three more from only three Premier League matches during the month. 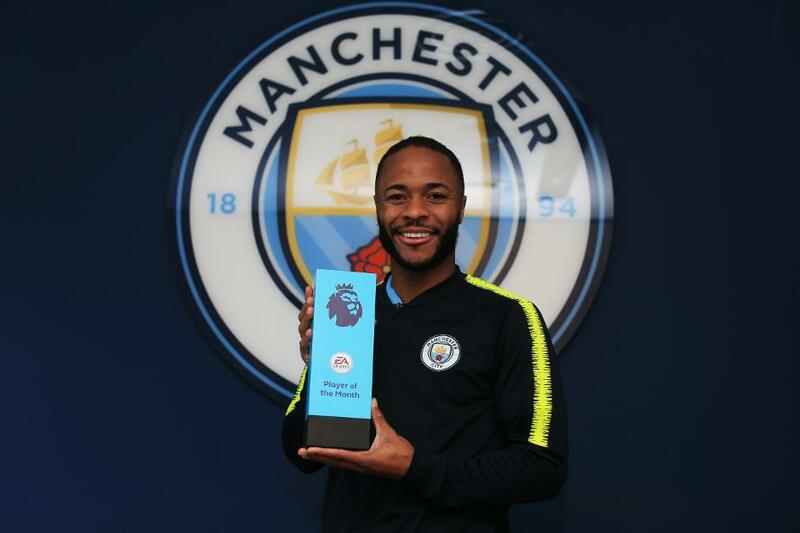 It is the second time Sterling has won the award, having done so also in August 2016. Sterling saw off competition from two Manchester City team-mates, Leroy Sane and David Silva, as well as Felipe Anderson, Lucas Digne, Andrew Robertson and Moussa Sissoko.